8-Bit Girl: Big Announcement Time? It seems that today brings two possibly big announcements from developers Atari and Lionhead Studios. 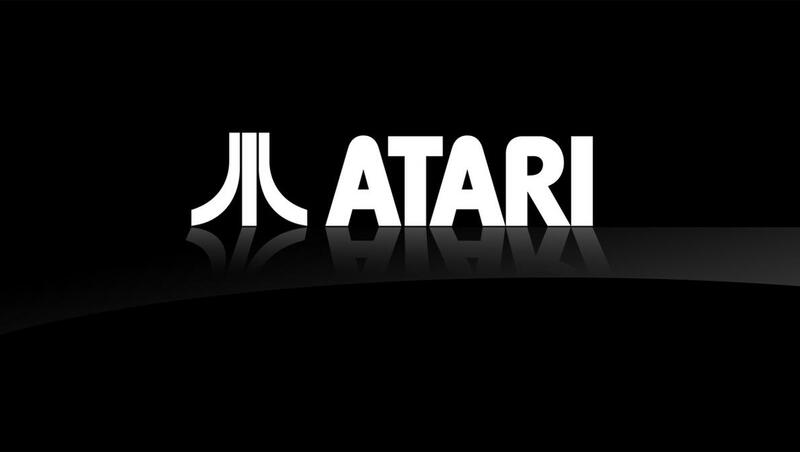 Atari took to Twitter yesterday to reveal that there will be a "big announcement" from them at some point today. Twitter followers were being urged to 'retweet' the message and guess what their announcement would be, in order to win an Atari t-shirt. Anyone wishing to give it a go have until 12am EST to get their guesses in. After this, the news will be announced. The second mystery news comes from Microsoft's Lionhead Studios. The developers site has launched a countdown clock which will end next week. "It's time for a fresh look and feel for our website. Who knows what other surprises are coming..."
Whilst the countdown could simply be a revamp on the website, perhaps showcasing some of their next Fable title, the Kinect-designed Fable: The Journey. However, there's no telling what could be revealed when the clock ends, quite conveniently on the day of the Game Developers Conference in San Francisco. What do you all think Atari's announcement may be, or what Lionhead Studios are waiting to reveal? Leave your opinions below in the comments section!